Subject Terms and/or Headings are terms that are used to describe the content of an item. Searching by subject will bring you materials that are explicitly about that topic. 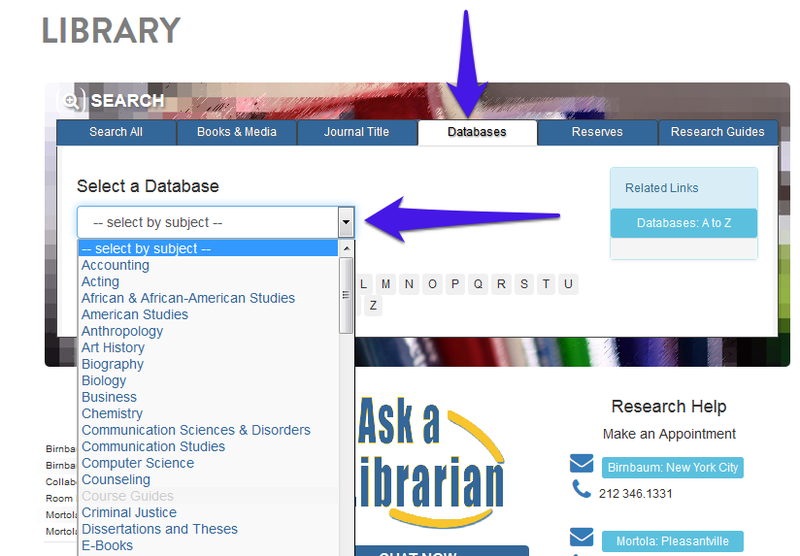 You can use subject terms to view items that have also been "tagged" as being about a particular topic. Keep in mind, that subject terms and/or headings are pre-selected. When you're starting your research try using both broad and specific terms - this will help you discover different subjects that you can also search by. A Keyword Search will search for any time a word or phrase is mentioned in the description and/or record of an item. Starting your research with a keyword search can help you find more relevant subject terms, which can help you narrow (or expand) your search results. What's your main idea? What other ideas, concepts, or arguments relate to that idea? Breaking down your topic can help you narrow it down, and help you with specific keywords and search terms. Use the "spider web" map below to brainstorm your topic. Getting started with research and not quite sure where to start? A research guide can help you discover the information that you need. 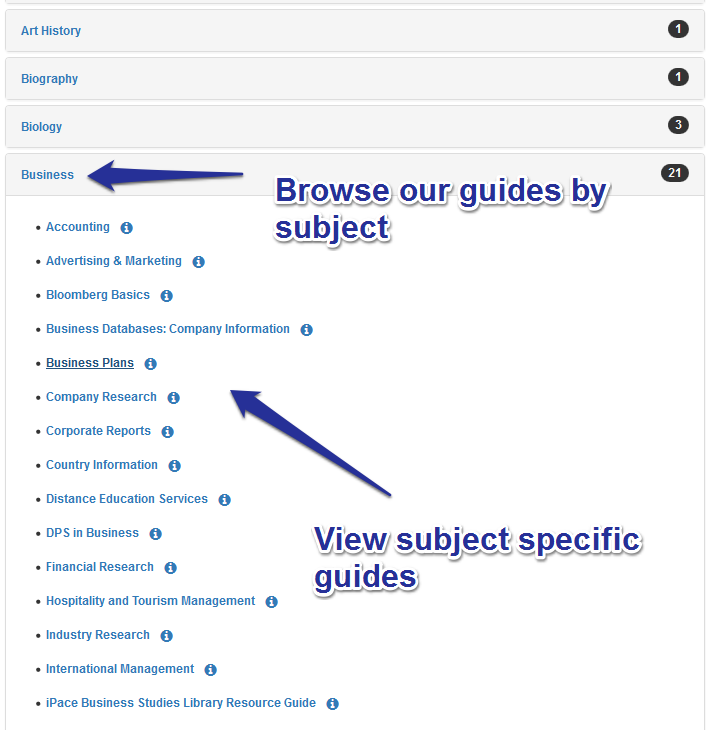 Research Guides give you more information on the resources and services available through the library on a specific topic. They have been created, and are maintained by the librarians at Pace Libraries. 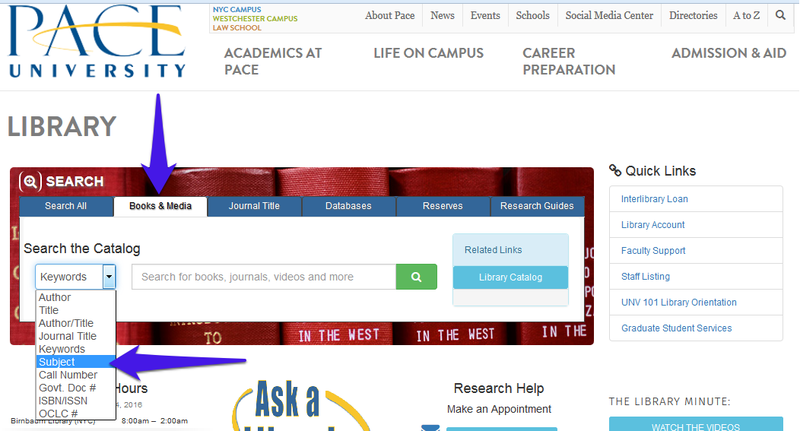 You can browse our guides from the library homepage, or view our full list here.